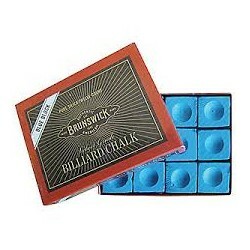 Master Billiard Cue Chalk is sold by the box. 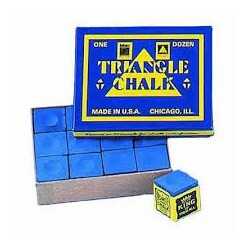 Each box contains 12 Master Chalk cubes. 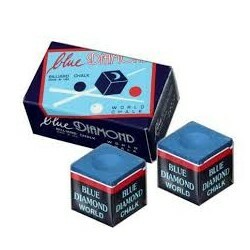 Blue Diamond Chalk 2 piece box is used by top professional and amateur players the world over created from a Longoni secret formula for over 30 years. 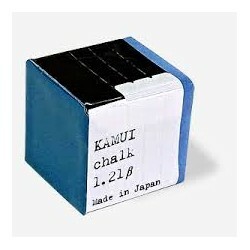 KAMUI Chalk contains a much finer particle size than standard chalk.The purpose of this is to maximize the friction and offer a larger sweet spot to generate more spin to the cue ball. 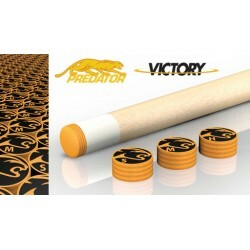 For extrem shooting giving the player the best possible friction while maximizing the sweet spot on the cue ball. 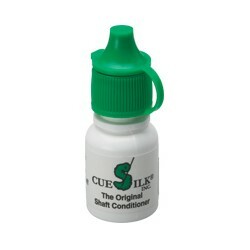 More adhesion allows the chalk to stay on the cue tip longer. 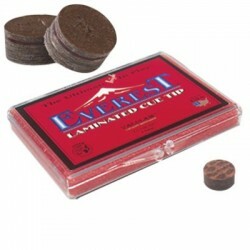 This new fast acting formula from the makers of the wildly popular Cue Silk will have your shaft looking like new in no time flat. Just sprinkle this dry formula on, wipe it down with a clean towel and repeat. 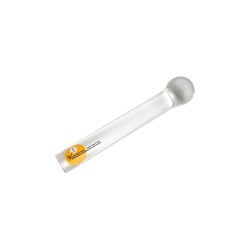 The results are a nice, smooth clean shaft that looks great and glides through your bridge. Same thing as Q-Clean but less expensive. 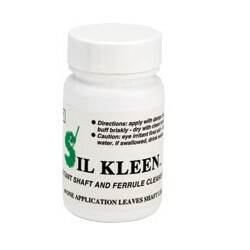 This 1/4 oz liquid bottle was developed to protect and condition shafts, no more shaft wear from sandpaper, no more messy powders,one application will leave shaft like new and will leave no stains. 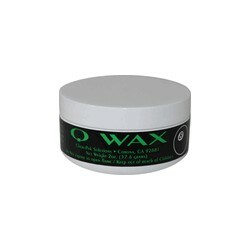 The original Q Wax is specifally formulated with the finest carnauba wax to give your cue the ultimate in protection. The Cue Doctor Dent Buffer has caused quite a positive stir, and it is well deserved. 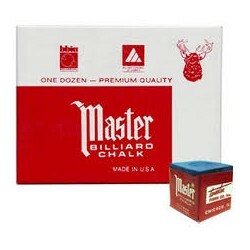 Every cue can acquire those annoying nicks and dents in the shaft that can affect total concentration. This tool is simple, convenient, and effective for removing those dents, without damaging the wood with steam or alcohol.